When many teenagers pass their driving test, the next step is saving up to buy their own car. This is when Mum and Dad step in and either hand over the old family run around or suggest they buy a cheaper, older car to keep costs down. Teenage age boys are generally more concerned about engine size and power than mileage and fuel efficiency which can make them overlook more serious problems with an older car. It seems an absurd idea to buy a brand new car for a brand new driver, but as far as economic value and safety is concerned, it’s the wisest choice. Here’s a look at why young drivers should avoid old cars. The older the car, the more problems it’s going to have. Older cars are more likely to have worn brakes and suspension and are more susceptible to transmission and clutch problems. 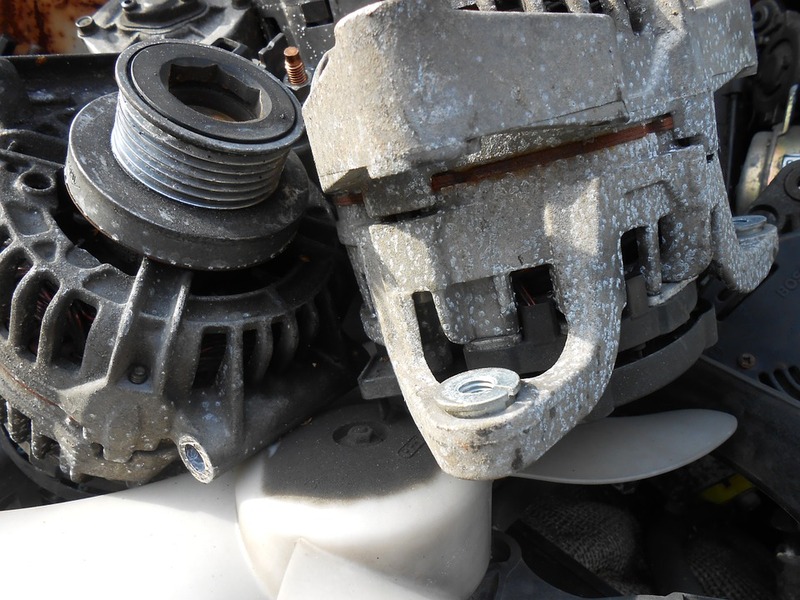 Rust is another issue, especially on the underside, which many young buyers fail to check. Even seemingly small problems such as worn windscreen wipers or a faulty de-mister can compromise the safety of a car. It’s unlikely that older cars will come with a full service history and as they are bought privately, they won’t be covered under warranty. You may save money on the initial cost of an older car but you’ll make up for it with higher insurance costs, repairs that can end up costing thousands and higher fuel consumption than smaller, newer models. Surprisingly many parents don’t consider the safety issues, reasoning that there’s no point forking out money for a new car when the kids will reck it anyway. But do you really want your child to drive an unreliable car that could break down in the middle of nowhere late at night? Don’t dump your ‘hand me down’ on the kids; scrap it and buy a new one for peace of mind. 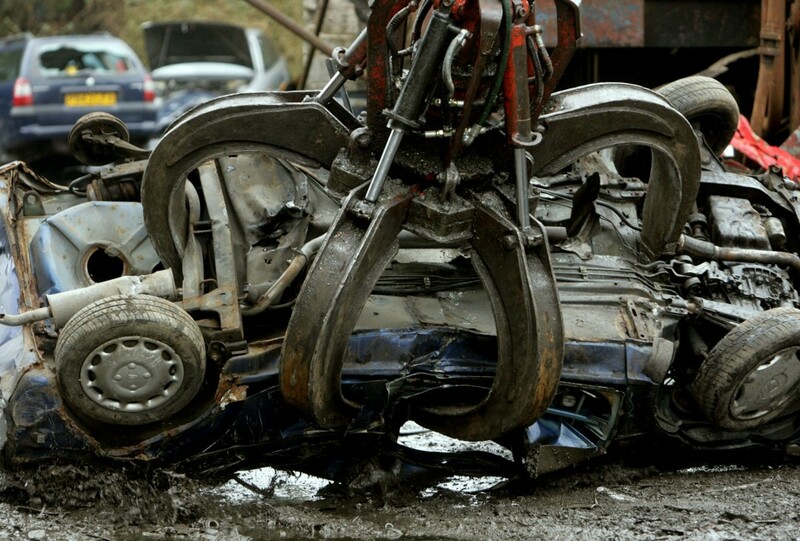 Contact Scrap Car Kings Essex today for an instant scrap car quote.